So there is Boardwalk Empire, Downton Abbey, Mad Men and movies like Casino providing great inspiration for style design. I love the fact that you can just add a few little elements into your look to get the vibe that you are looking for without having to go full tilt costume. That is the fun of accessorizing your outfit. It's Friday, you feel a bit Mad Men. Just toss on a mod scarf with a vintage Mag TAK. Maybe you are heading out on a date and feeling a bit romantic, Go with Downton Abbey with some delicate roses or a cameo. Dangles and crystals. Instant feminine touch. Upcycled iridescent rhinestones and cufflinks and "Chick Magnets"
The colors and design of the early 60's recreated to make them wearable as cufflinks and magnetic brooches. Downton Abbey femininity. Just a little touch to your sweater or scarf. Mag TAK "Chick Magnets"
Antique pieces with amazing craftsmanship. Upcycled as cufflinks and magnetic brooches. 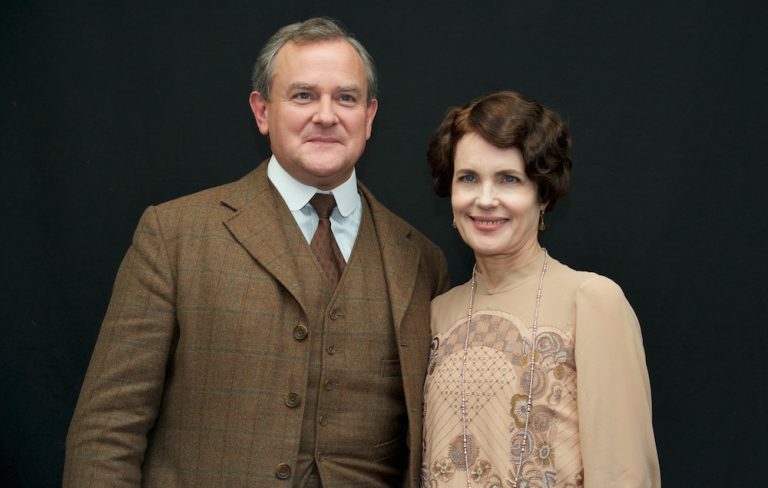 The romance of Downton Abbey. Upcycled little gems to make you feel wonderful. Antique Victorian button "Lovely lady with Parasol"
His & Hers Neckties.....Love the look! True confession: I could do this all day. Feel free to reach out to us in our stores if you are interested in putting together a Theme gift. We save beautiful vintage boxes that we pick up while on our hunting expeditions for special projects.